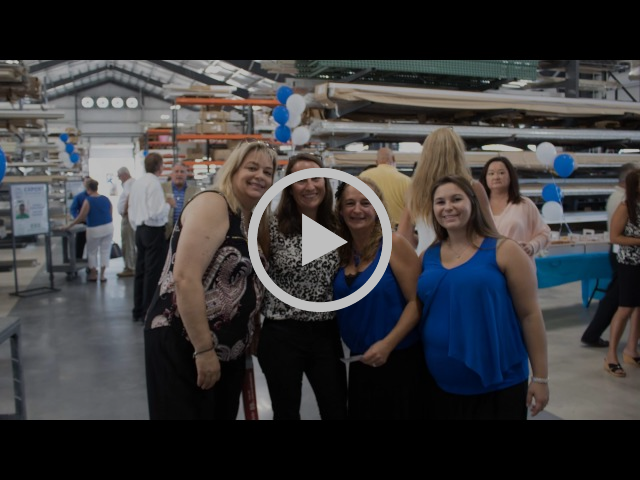 On September 14, 2016, Expert Shutter Services held the ribbon cutting and Grand Opening Celebration at their new 25,000 square foot facility in Pt. St. Lucie, Florida. Thanks to the combined efforts of the Economic Development Council of St. Lucie County and the City of Pt. 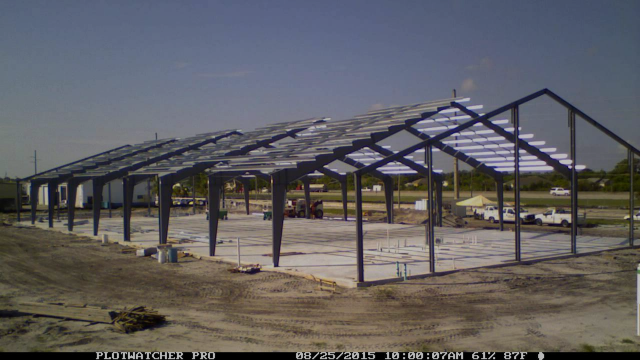 St Lucie the project is now a reality. Dignitaries in attendance included the Mayor of Pt. St Lucie, members of the Economic Development Council, and representatives from all the city and county departments involved in the permitting and construction process. announcement were treated to refreshments, live demonstrations of our products, and informative factory tours aimed at showing them the quality of our facility, our products and our workmanship. Click on the you tube link below to view a live video of the event. Shutter sales remain strong since Hurricane Matthew skirted the East Coast! East Coast dealers report an avalanche of leads and strong sales since Hurricane Matthew. Most expect to be booked up through the month of December with new sales calls and service requests. There are still hundreds of thousands of homes in Florida with no hurricane protection and the public has been lulled into complacency for the last 12 years without storms. Hurricane Matthew was a wake up call for them and a reinforces the fact that our businesses are viable and poised for additional growth through next hurricane season!